Art card by Jane Brideson. With the first full moon in August (or around August 1) we recongnize the turning of the Wheel once again, this time towards the season of the first ripe grains and fruits and berries, fermented beer and summer storms. 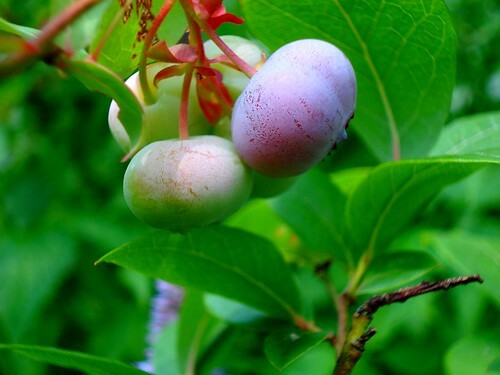 We gather the first blueberries and blackberries, the first corn and wheat, crack open the spring batch of beer, and brave the darkening clouds encroaching on our summer day. This is Lughnasadh. The sun is a bit lower in the sky as the first harvest begins. Some days bring the first whisper of autumn on the breeze and storms rise up to cool off hot days, leaving fresh skies and green-scented earth. 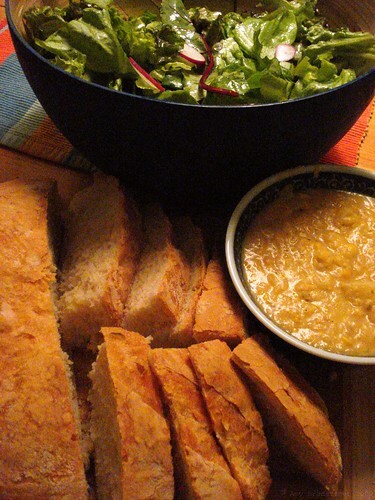 Typically, we spend our Lughnasadh gathering fruits and vegetables from our garden an our local farm stand. We began today with an early morning swim, basking in the summer sunlight. I baked loaves of bread last night, chanting words of gratefulness, abundance and love into the dough as I shaped it into braids. Thank you for the wheat, the sun that grew the wheat and the rain that fed the wheat so that I may have flour for the bread I make my for my family. Thank you for these fruits and berries that I eat with my bread, the sweet with the bitter. Thank you for this harvest, this meal, this day. Many blessings be upon you when you break your bread! 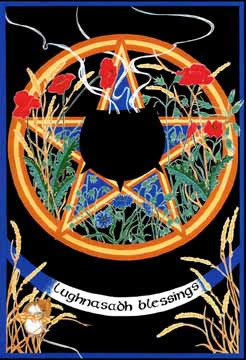 Blessed Lughnasadh. A wonderful post! It is a wonderful time of year! And your bread looks delicious!!!! So pretty! What a celebration of the inklings of fall i've been sensing recently, too. And that moon was so incredible, wasn't it? Thank you for introducing Lughnasadh to me. The weather and changing of the seasons has been begging to be recognized, and I"m eager to make this a part of our family's traditions. A wonderful post, indeed! Thanks, Lisa! Thanks for reading! Ann Marie--you simply give the best compliments and you are too kind, many thanks! Tara--you're oh so welcome, I love sharing the Turning of The Wheel with folks. Enjoy the season. And thanks.